Stephen Sheller was honored with a Lifetime Achievement Award Wednesday, May 20 2015 from American Lawyer Media’s daily newspaper, The Legal Intelligencer. 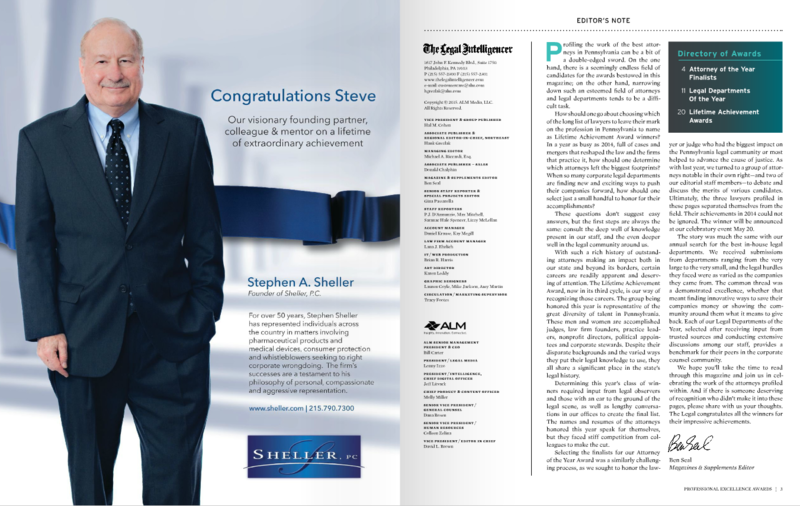 The award was based on his record of verdicts and settlements, service to clients, dedication to the practice, and support of legal education. 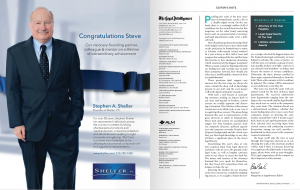 “ Stephen A. Sheller is the founding partner of Sheller P.C., handling whistleblower, product liability, personal injury, class action and False Claims Act cases. 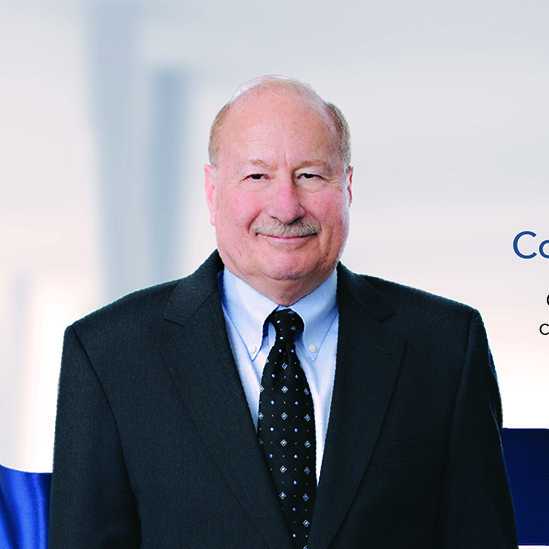 His career has been spent championing those harmed by the negligence of corporations. He has recovered more than $6 billion for the U.S. Government through his representation of pharmaceutical whistleblowers, including settlements over $1 billion with Johnson & Johnson, Eli Lilly & Co. and Pfizer Inc. In November 2000, he filed the first legal challenge in Bush v. Gore in Palm Beach County, Florida, over the “butterfly ballots” used in the 2000 U.S. presidential election. The suit alleged the ballots were unconstitutional and denied citizens the right to vote. 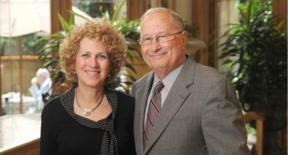 He represented the Black Panthers in civil rights cases in the 1960s and has been involved in labor union cases, environmental protection litigation and litigation pushing for gender pay equity. 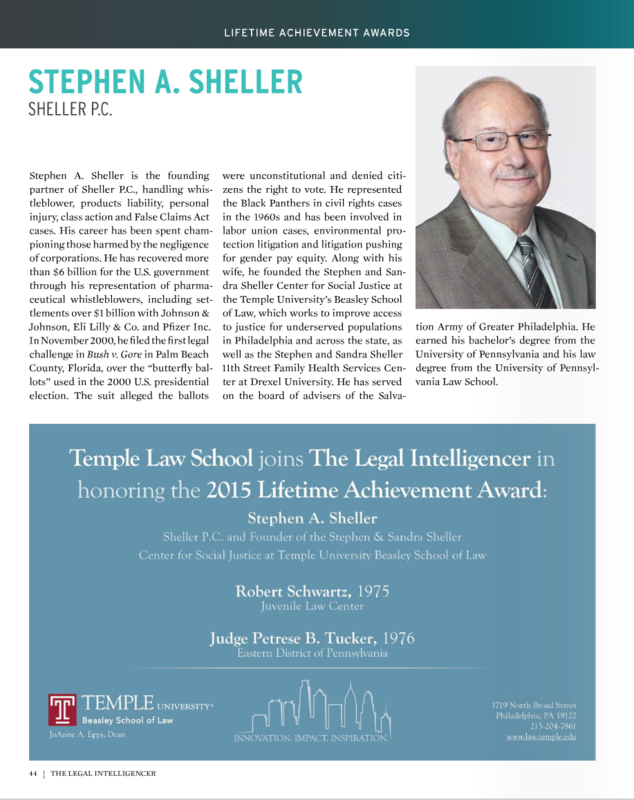 Along with his wife, he founded the Stephen and Sandra Sheller Center for Social Justice at the Temple University’s Beasley School of Law, which works to improve access to justice for underserved populations in Philadelphia and across the state, as well as the Stephen and Sandra Sheller 11th Street Family Health Services Center at Drexel University.